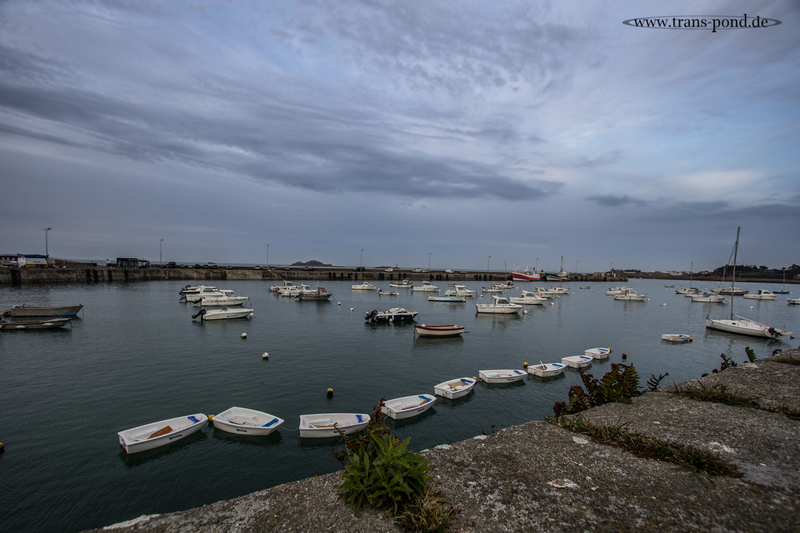 Here is an image of the harbour of Roscoff with the tide fully in. 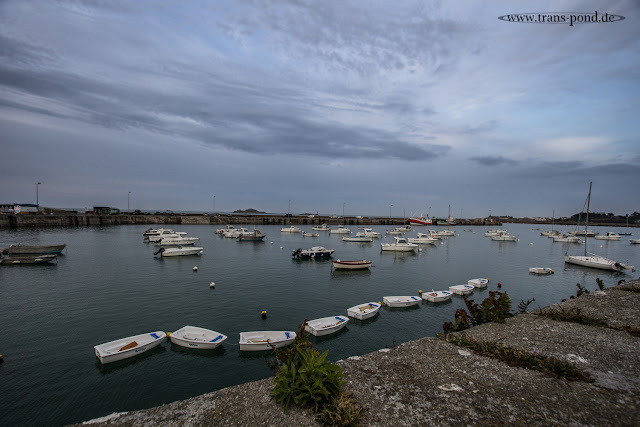 Do you remember the images I showed a few weeks ago about the empty harbour? Look back in the blog history and see what it looked like just hours before these images here with the bottom of the harbour fully exposed and all the ships on the dry.